Signed up for CDX yet? Free to attend for members of the motor trade! 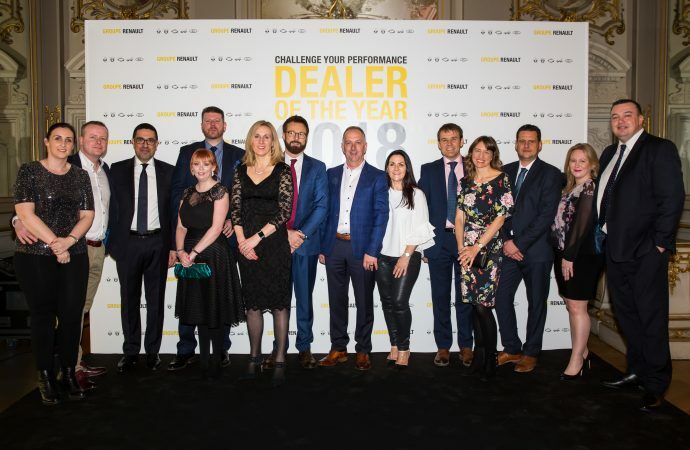 THE best-performing Groupe Renault dealers in the UK have gained further recognition by attending a European awards ceremony in Paris. 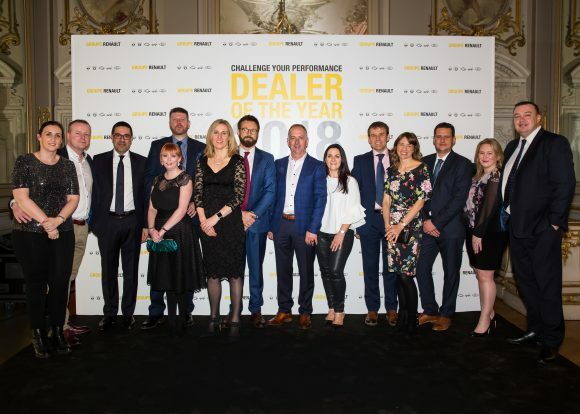 They were awarded commendations at Renault’s UK dealer conference in January, and went to the Paris event with Groupe Renault’s UK managing director, Vincent Tourette, and Louise O’Sullivan, UK network development director. The dealer representatives enjoyed an evening dinner to celebrate the Dealer of The Year 2018 Laureates from all of Europe, visited the Technocentre, Renault’s global R&D centre, then went to the grand awards ceremony at the Stade de France. O’Sullivan said: ‘Great dealers are the lifeblood of any brand, and those that know how to look after their customers generate strong return custom as well as significant conquest sales from other brands. First Drive: Can new Mazda 3 win over more C-segment buyers? Have you bought our brilliant guide to getting involved in car sales yet? Just £9.99! Register early for CDX and you could get into the London Motor and Tech Show for free! Find out how to make your dealership a place people want to work in at CDX this June! They think it's all over – it is now! Who triumphed in our great go-karting challenge? Car showrooms still appeal to over-55s – but is that the case for other age groups? Which technology gaps do dealers need to close to increase service and sales revenue?